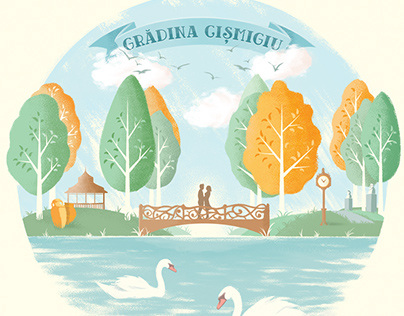 I'm a designer and illustrator from Bucharest, Romania. I work under the umbrella of New Black Design, the creative studio that my wonderful wife Irina and I started 9 years ago. Lately I've been getting back into some of my first passions, drawing and illustrating.